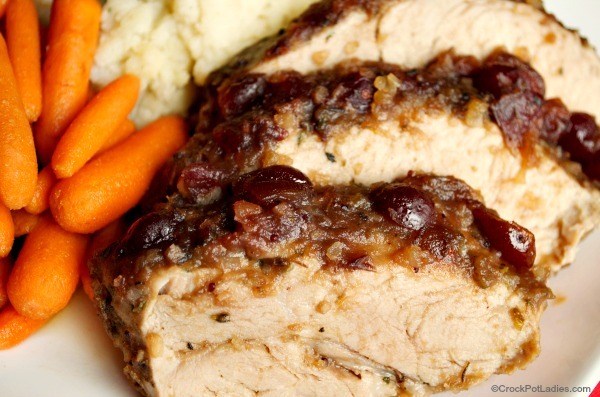 Your mouth will water as this Crock-Pot Cranberry & Orange Pork Roast simmers away all day. 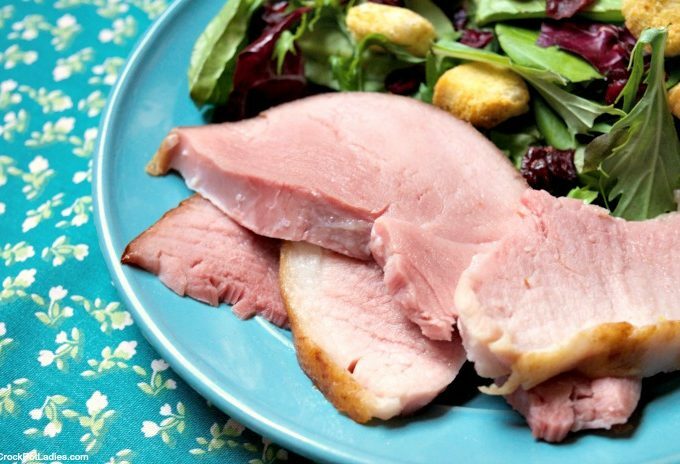 With only 5 simple ingredients this recipe is easy to prepare! 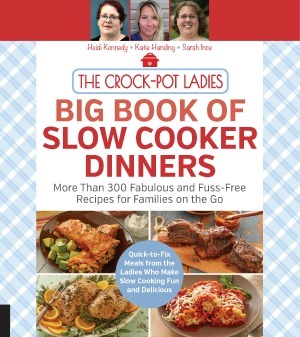 Just 8 Weight Watchers SmartPoints per serving too making this a great option for dinner! 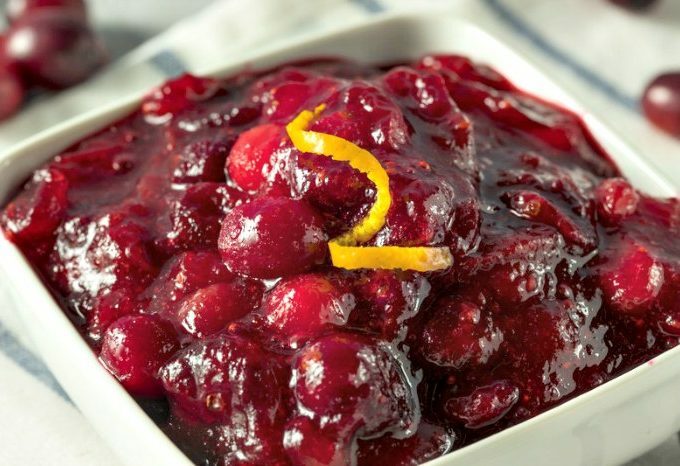 This recipe for Crock-Pot Cranberry-Orange Chutney is bright & zesty and goes great with roasted turkey at your Thanksgiving table. A must try recipe! 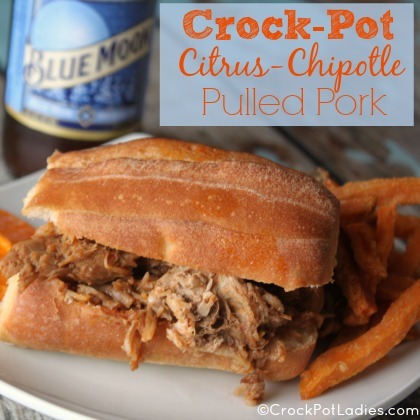 This easy recipe for Crock-Pot Citrus-Chipotle Pulled Pork has only 4 ingredients but packs a flavor punch that will make your families mouth water! Make this delicious Crock-Pot Vanilla Spiced Pear Butter in your slow cooker and give jars as gifts! 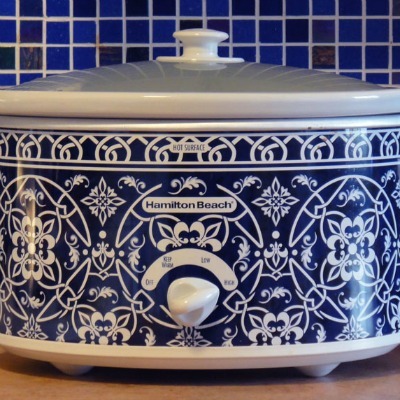 Perfect on toast or spooned into Greek yogurt!